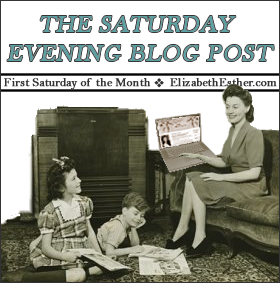 On the first Saturday of every month Elizabeth Esther invites bloggers to share their favourite post from the previous month. I’d like to share Beginning Our Home Education Journey, the first instalment of Our Story in which I share our Home Education Journey beginning 21 years ago. With our oldest ‘graduating’ this year it has been rather nostalgic to reflect back.